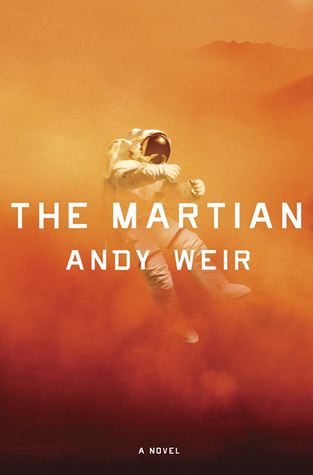 The Martian by Andy Weir, (paperback 2011) and now a movie starring Matt Damon. Since I am coming late to this book, you all probably know the whole story behind it, with him writing it on the web and being discovered and input from others on some technical stuff, etc. so it has a fun backstory too. obstacles to overcome to be truly heroic. The protagonists must always be thwarted in some way, though usually not of their own fault. This was fun because the author made the hero make a rookie mistake with the drill. But at the same time, I, who is the most illiterate person I know about tools, knew enough to see that problem coming. So it did strike me that that one was a bit contrived, but hey he’s stranded on Mars, I’ll give him a break. But yeah, the author uses the injury as the story point, but it never gets referred to again. But he just carries on lifting rocks with no apparent impediment of a stab wound; I prefer a little more realism. When a pretty boy gets beat up, he should not magically transform to an unmarked face two hours later, nor should he be able to go on to beat the bad guys up with bare hands over and over without breaking something. But that’s just me. 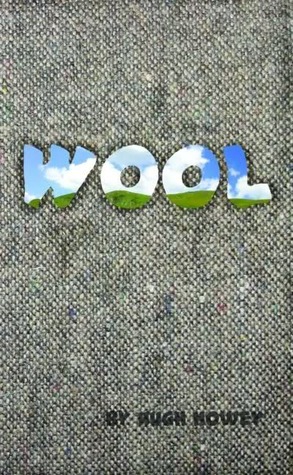 Wool by Hugh Howey, (2011) This book is science fiction, set in the far future, with people living in 100 story silos without the majority of the people being aware that there are other silos with living people as well. Cartoon villain, but it is hard to write good villains. 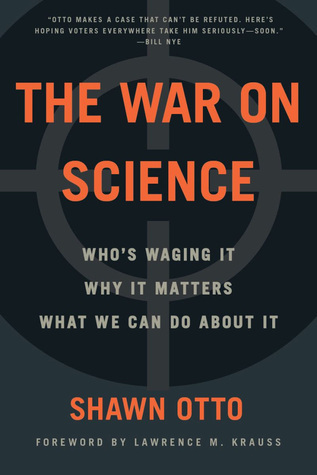 This book was a pretty good read, despite my criticisms here. It started out pretty interesting with the world building, but I had a lot of trouble suspending my disbelief that anyone designing silo underground living would NOT HAVE AN ELEVATOR. The whole protagonists must overcome “obstacles” is routine, but usually the obstacles should be believable. 100 stories and lots of equipment and so on, yet no explanation to justify why no elevators. Maybe I missed some sentence or two somewhere offering some lame excuse but I would think that it would be a critical component. However, the desire to have “runners” who pound up and down stairs (geez, not even a DUMBWAITER) to carry stuff and messages is so absurd that it really spoiled the book for me entirely. Of course, I could predict that there would be a fight and that the ability to blockade said SINGLE stairwell would be a crucial plot element (one I just started flipping through yada yada yada). Similarly, it was totally obvious that the second tube [spoiler alert, although of course you will guess before getting there anyway] would have one more person lurking. 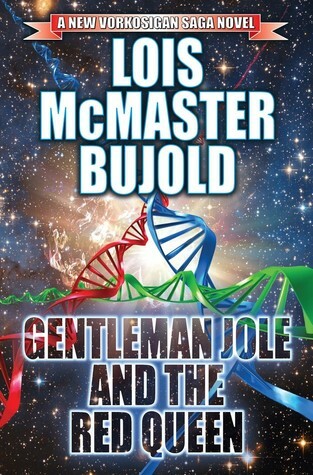 When I read my first Bujold I was swept away by the phrasing, the characters, the world she built, and especially the sly, dry humor. Miles Vorkosigan is one of the best characters ever created in science fiction. I especially liked Brothers in Arms because it has Ivan too. Not as fond of her other more fantasy series though. This one should probably not be read until you have read all the others in the series because the entire book is peppered with references to past anecdotes that were full stories but do not carry the same punch as it would if you knew the characters involved. Isn’t that a great description! nothing routine in the description of a routine. Serving food with “military precision” and instead of having Ryk simply say, “I have something to tell you” by coming at it from Cordelia’s perspective we get to know her character better, the dry humor, and the unspoken understanding between long time comrades. Isn’t that great prose! We learn that there are cultural differences that need requiring, diplomatically, and that Kaya has the respect and appreciation of her ability to grasp nuance. Plus the humor of the common but not truly serious phrase, over my dead body to most accurately establish his true opposition.